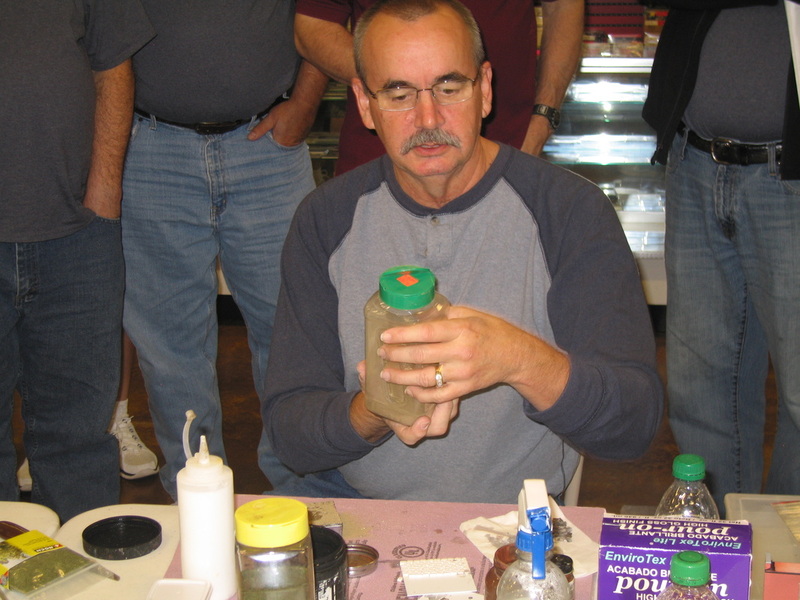 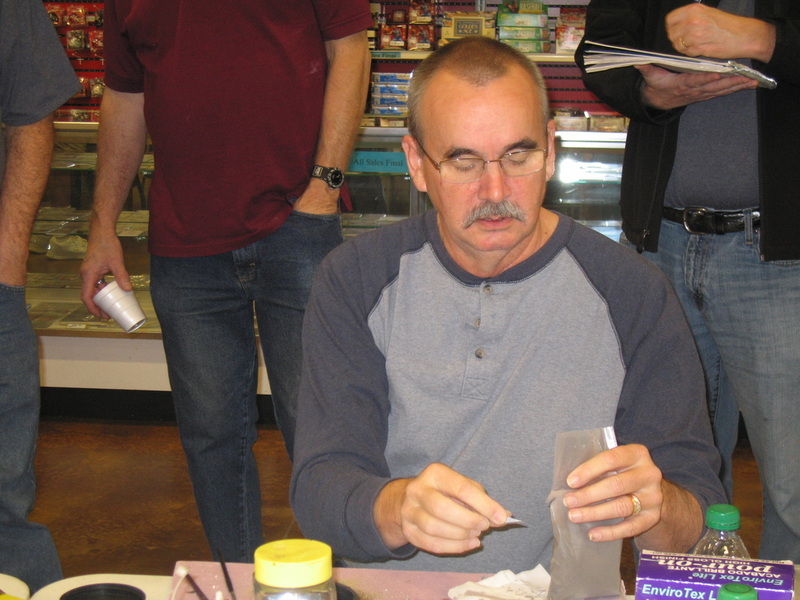 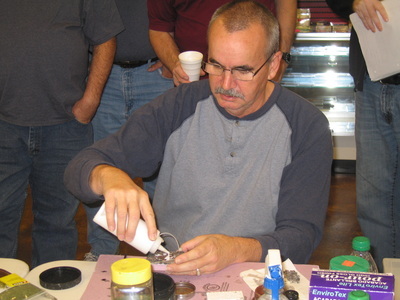 Show Reports: Nine CASM members attended Moss-Con in Branson, MO on Oct. 19. 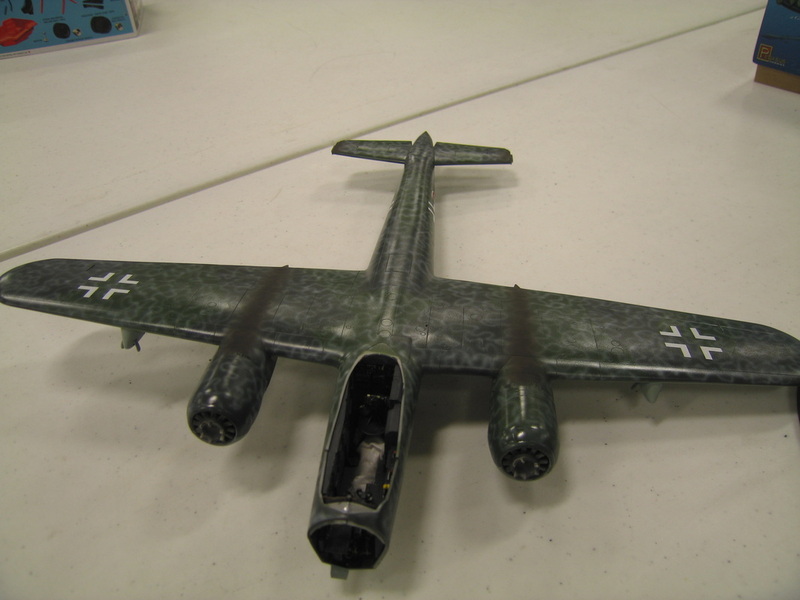 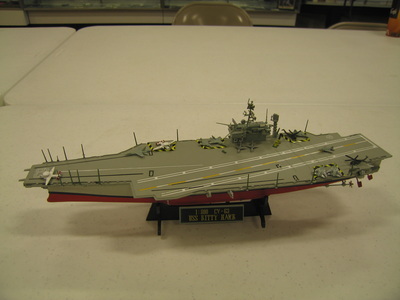 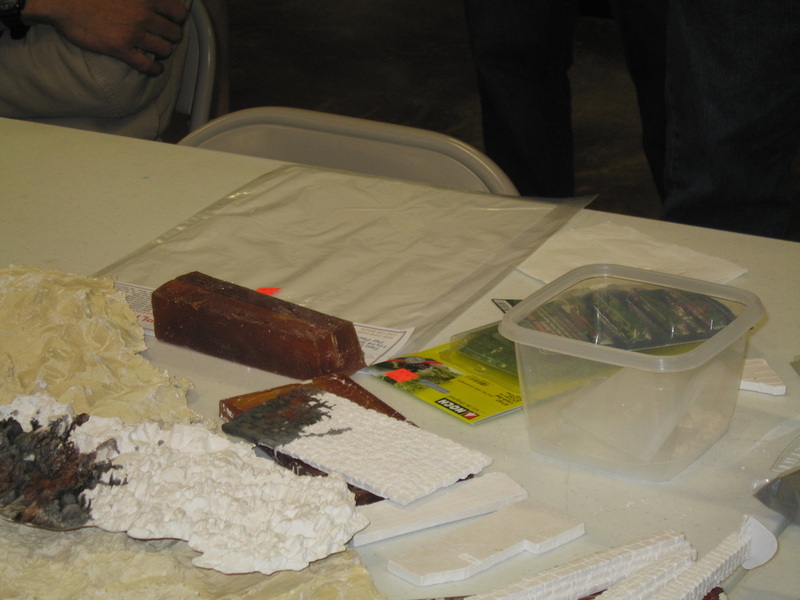 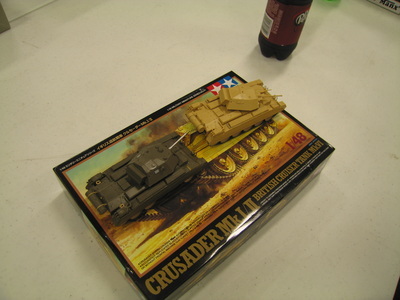 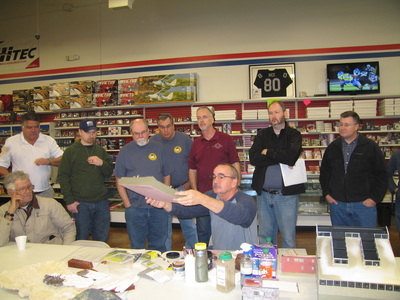 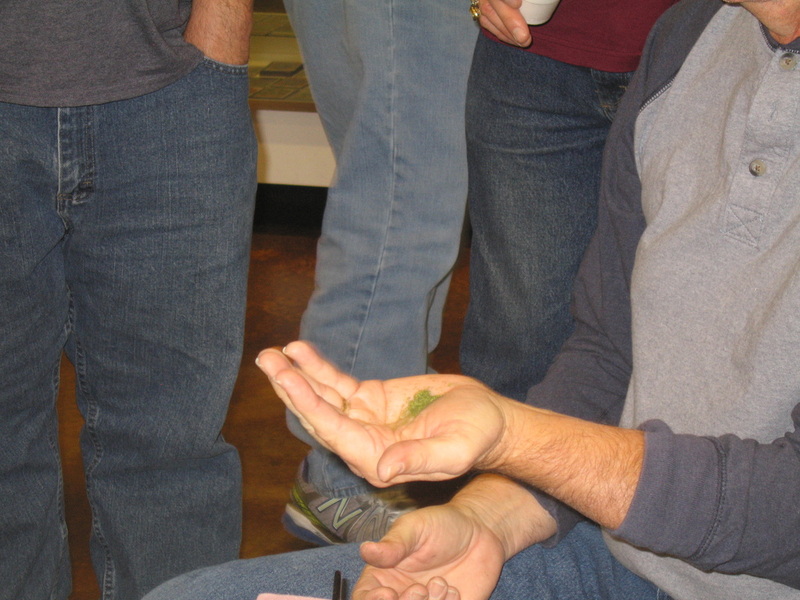 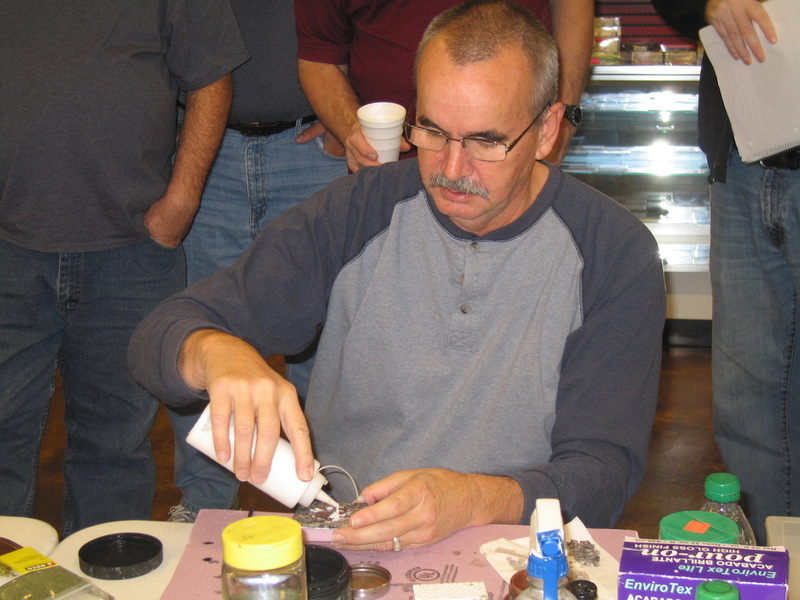 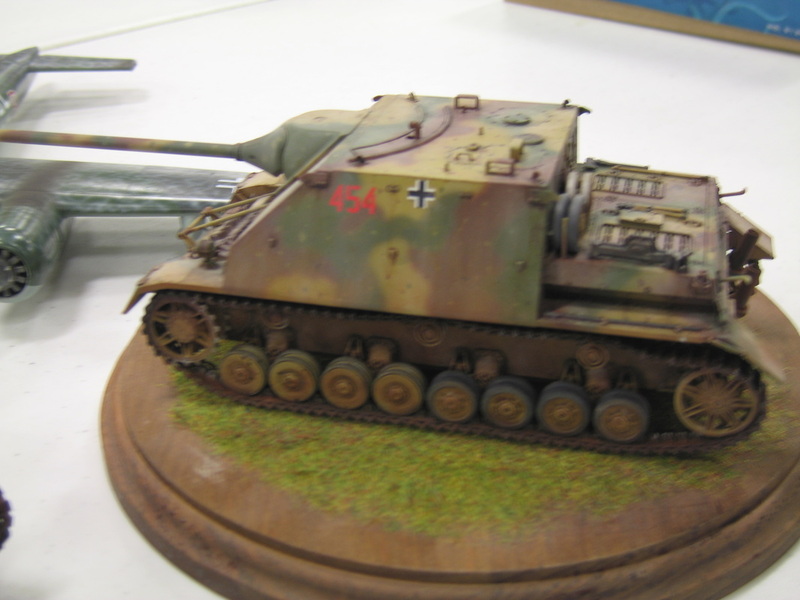 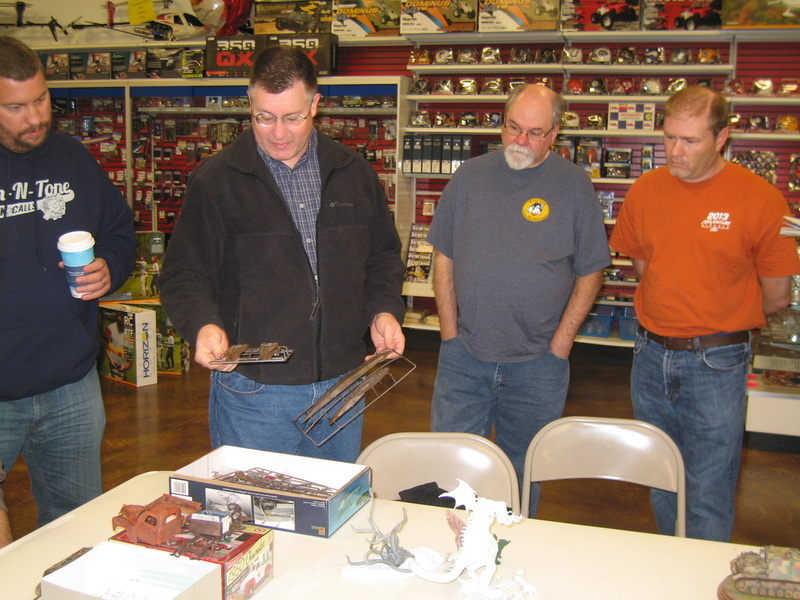 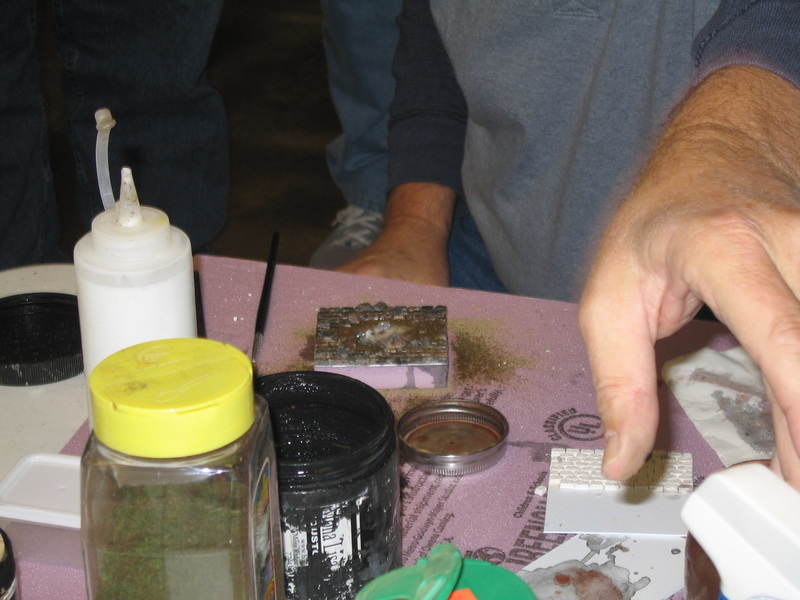 A total of 15 modelers from Arkansas attended, all of which placed at the show. Cliff Bullock and Ken Childres shared their thoughts on the show, stating they believed it was a well-ran show and encouraged others to attend next year. 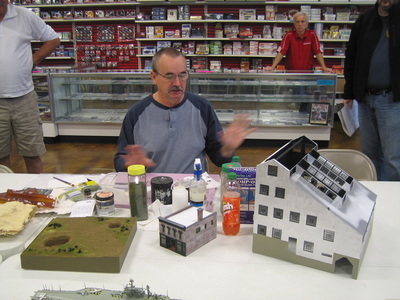 All proceeds from this show went to the IPMS/USA Supporting the Troops Initiative. 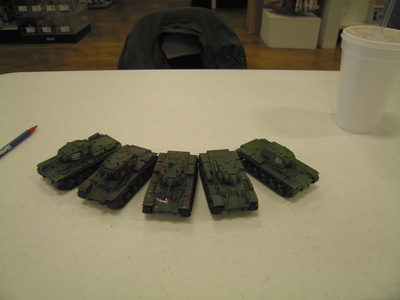 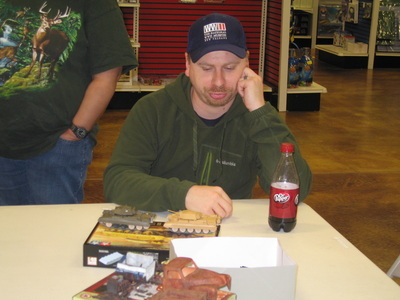 Rusty Nail attended the Chicago Military Figure show as a Grex representative, and entered into the show. 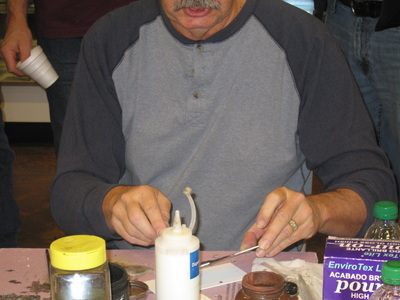 He won a gold medal at this show, and Brent Bristow, who entered by proxy, won 2 bronze medals. December Meeting: Due to a scheduling conflict, the December meeting has been moved to the first Saturday of the month, which is December 7. 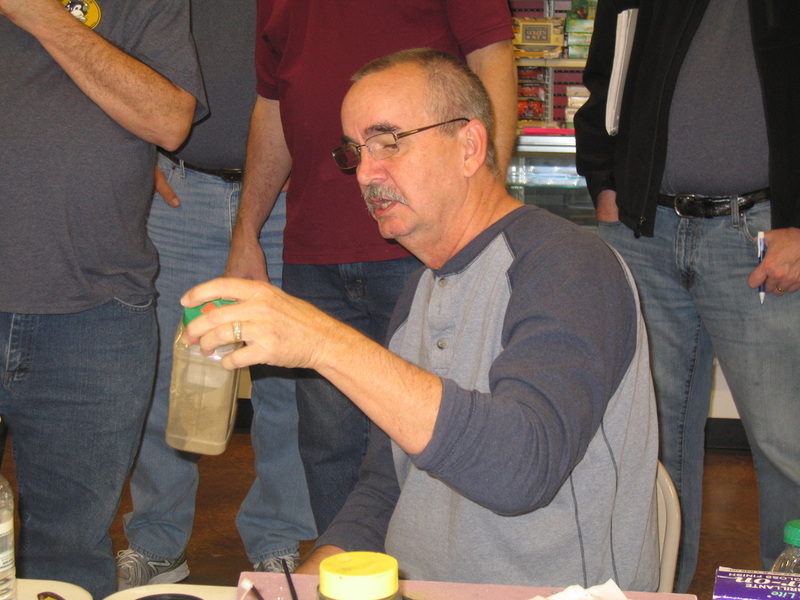 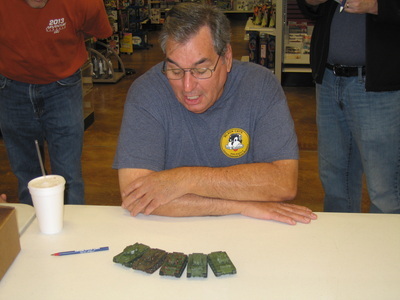 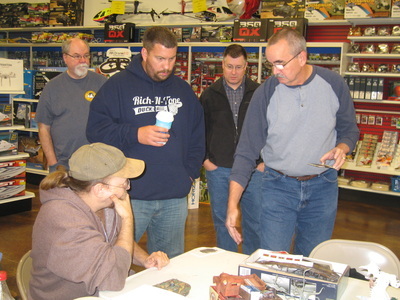 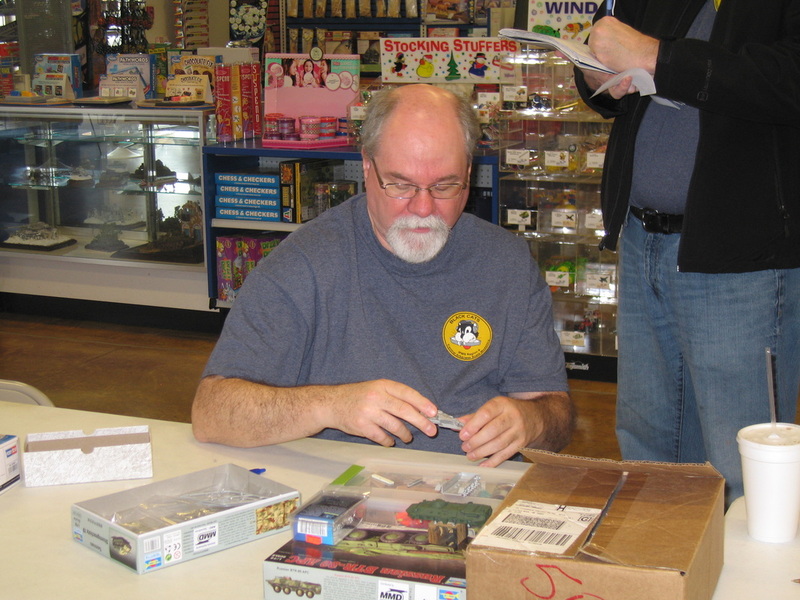 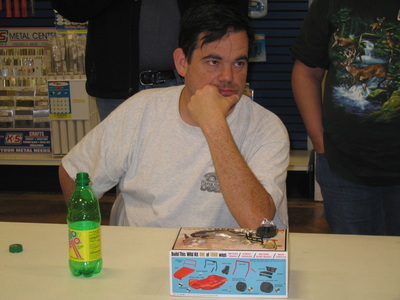 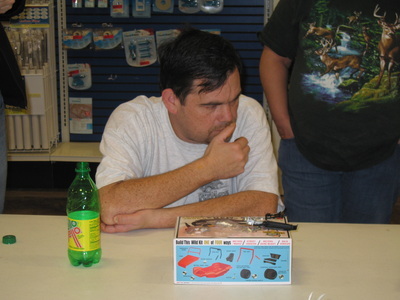 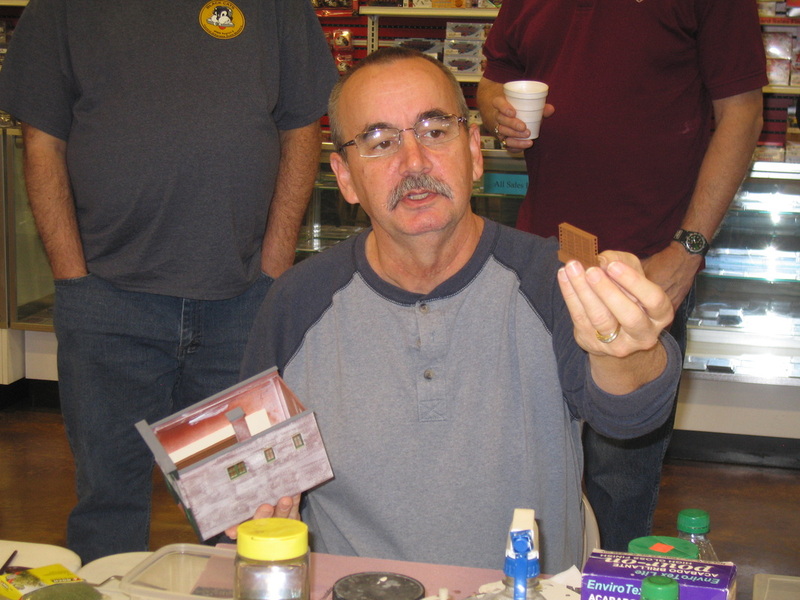 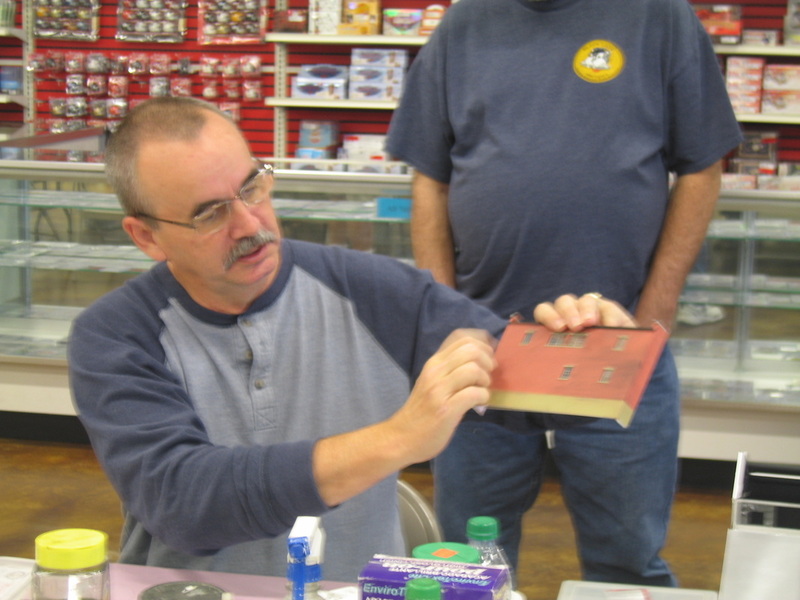 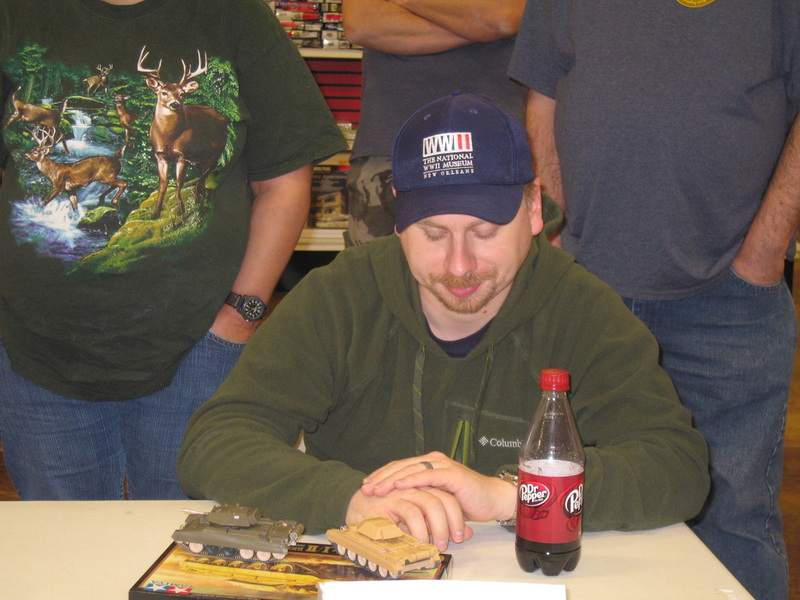 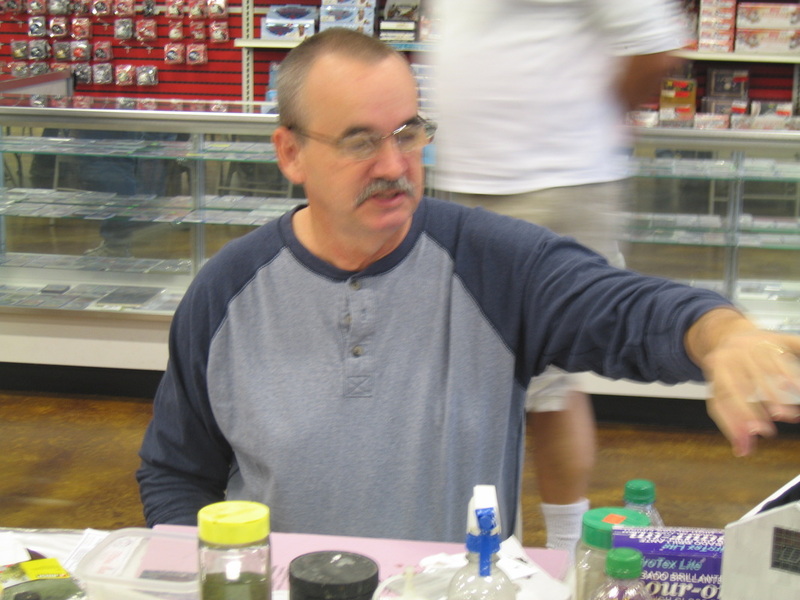 Hobby Trade Days: Roger at HobbyTown told the group he is planning to have a few days in which people can rent the tables in the store to sell hobby related items. 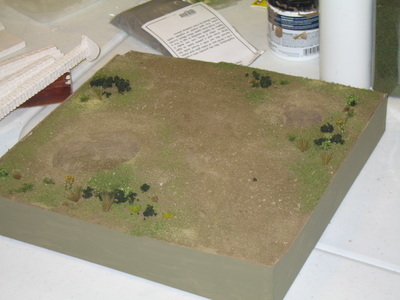 The tables will rent for $30. He asked the items you sell be related to the hobby items sold at HobbyTown, which would not include items such as coins, knives, clothing, etc. 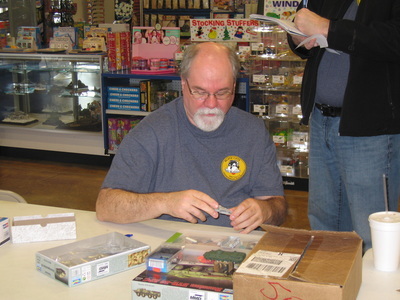 The first of these days is tentatively set for January, and Roger will provide more information when the dates are firm. 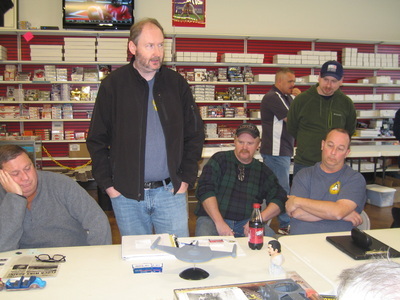 AMPS: Ken has contacted a few more people about CASM getting a dual charter with AMPS, and will presenting this option to the club at an upcoming meeting. If you have questions or concerns, talk to Ken after the meeting, or email him. 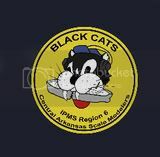 IPMS Charter: Ray Smith told us that the charter renewal process for IPMS has been completed for 2014. 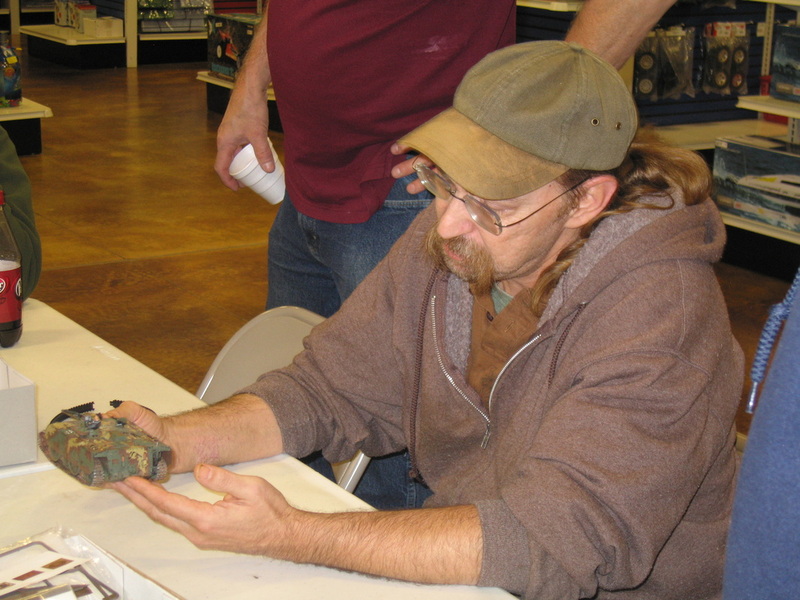 ASU-Beebe: The art department at Arkansas State University-Beebe is interested in displaying works from the modeling community in the art gallery on campus. The showing will likely begin on January 13. 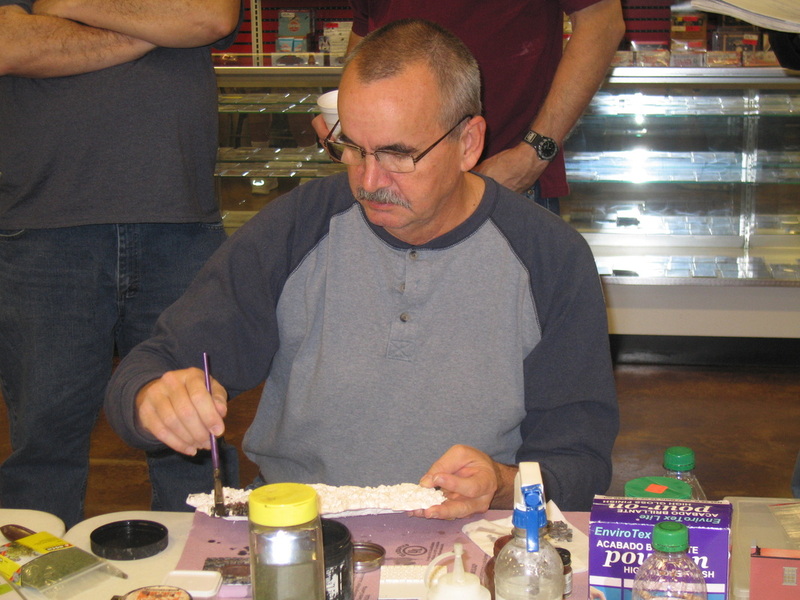 There is also a possibility for a reception and to visit with art students about our hobby. Brent will have the final details at the December meeting. 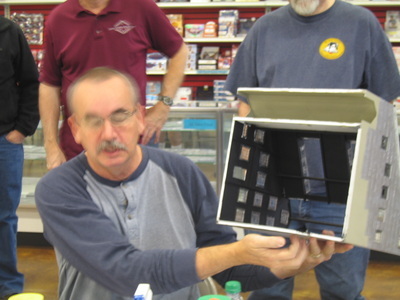 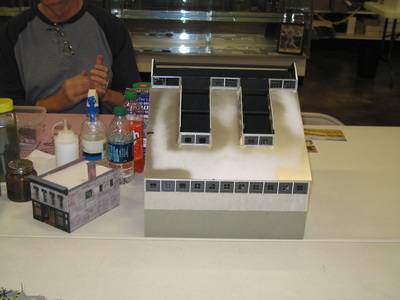 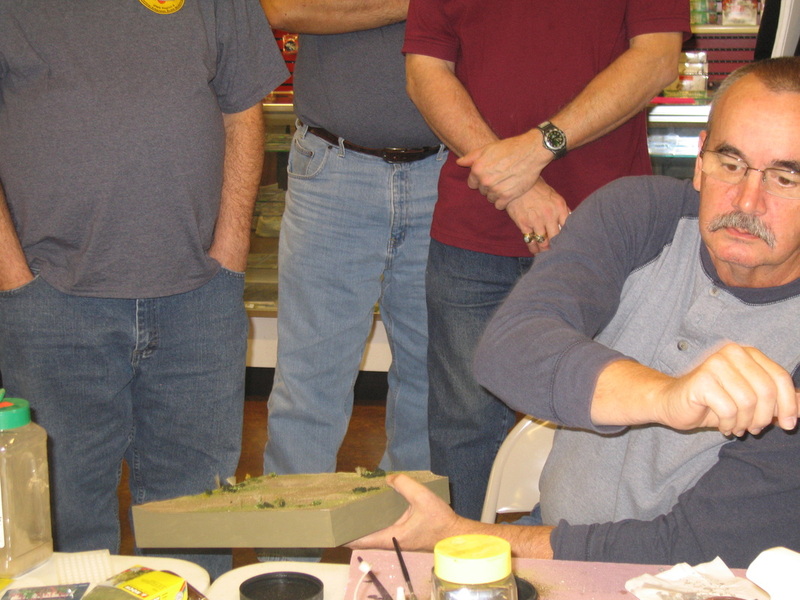 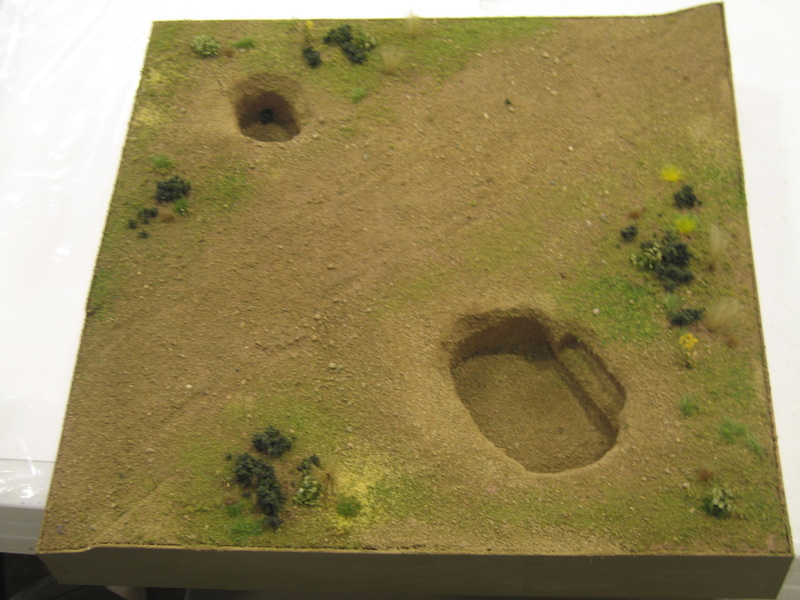 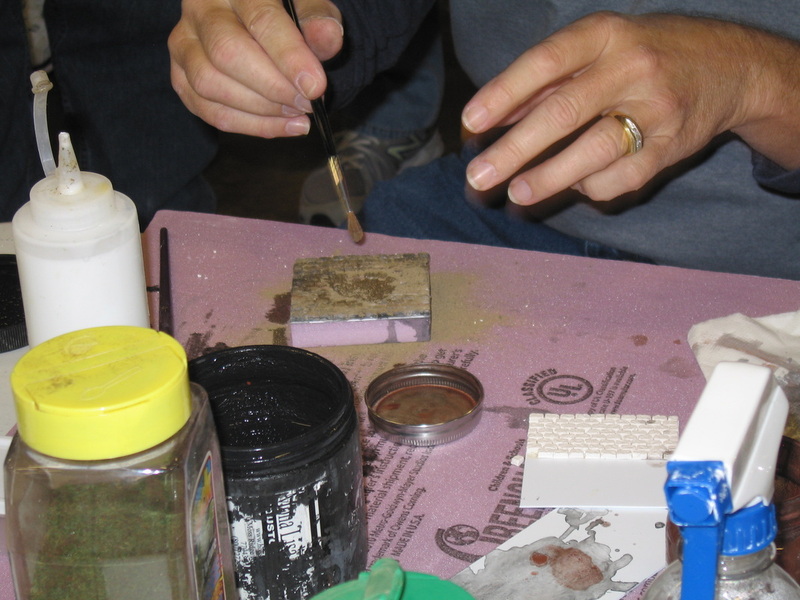 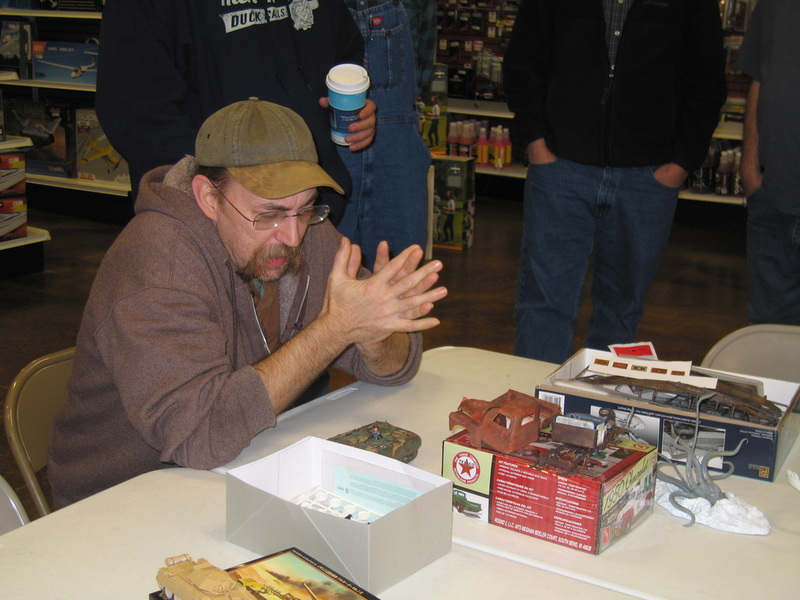 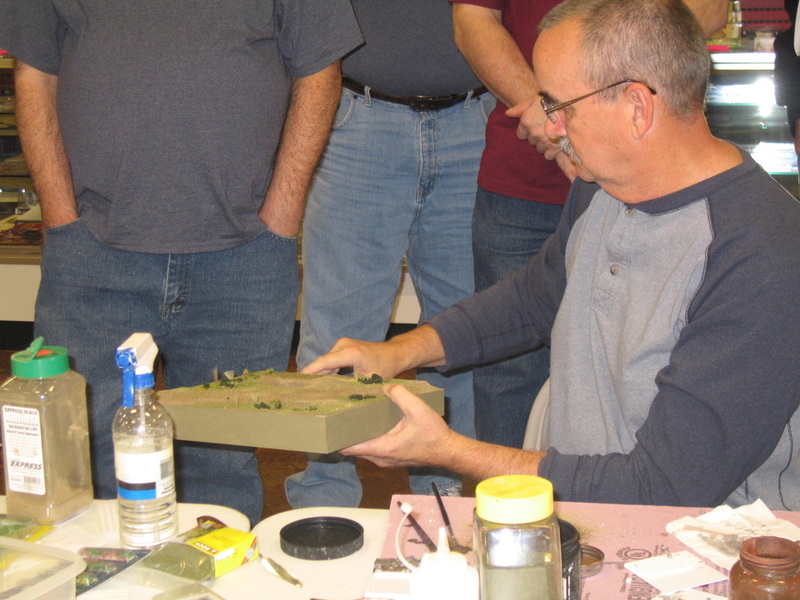 Demo: Matt Dillow gave a demo on creating structures for dioramas or rail road scenes. 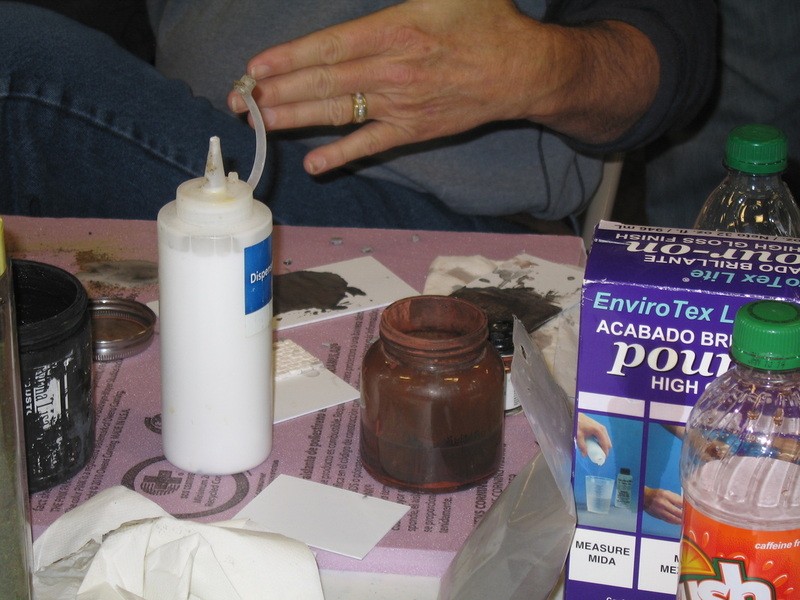 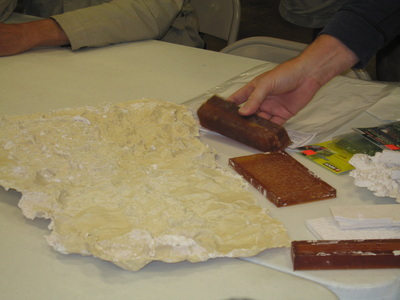 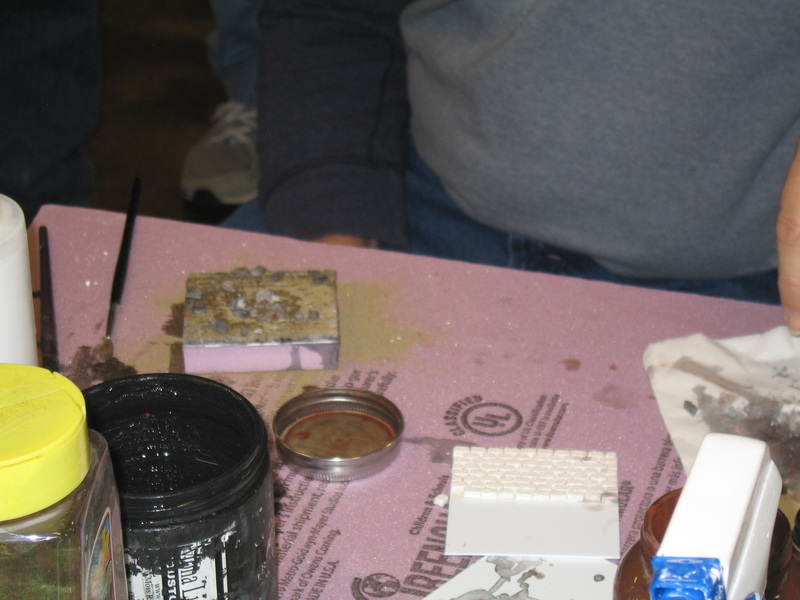 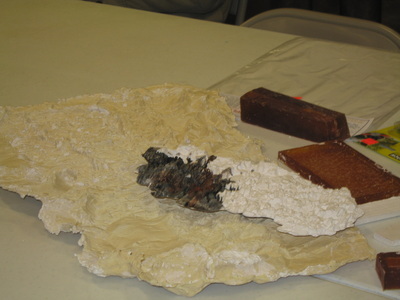 He discussed scratch building items, using sheets of brick patterns, molding bricks, block and rocks, using corrugated aluminum, painting rocks and creating dirt and asphalt. 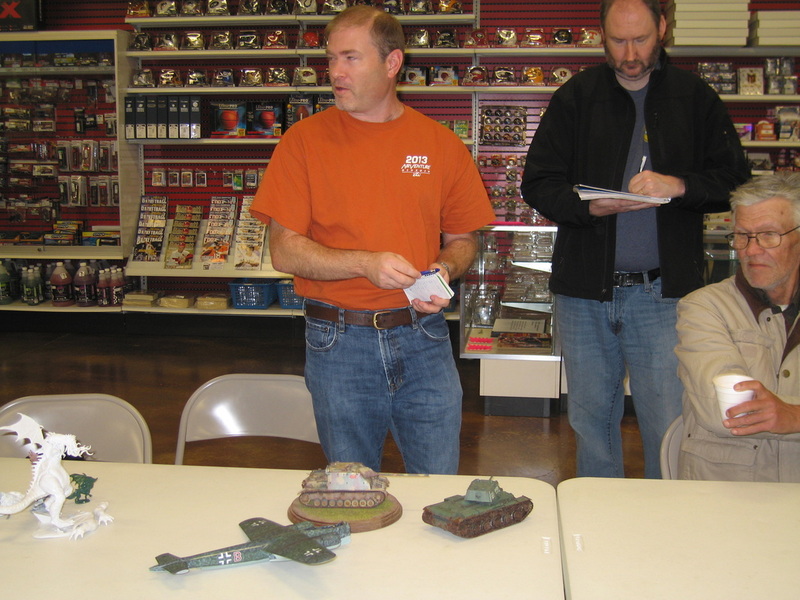 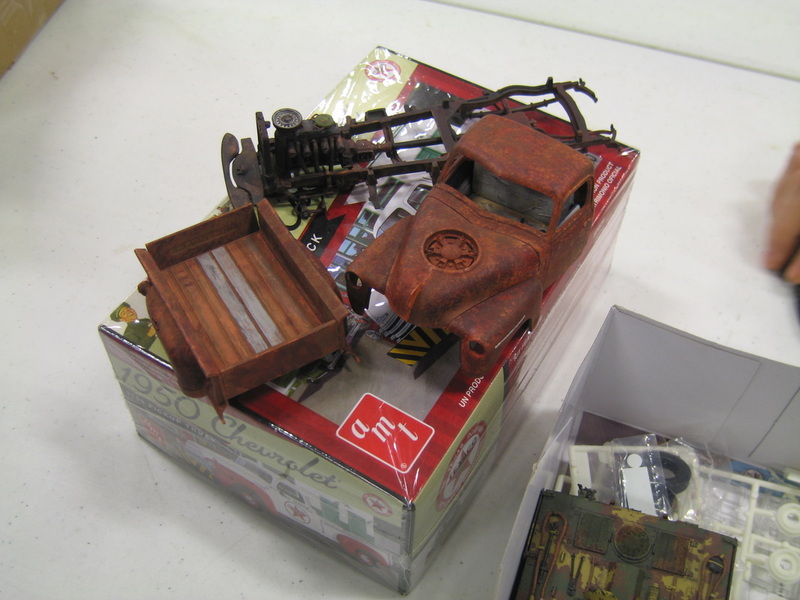 Tom Dungan presented a Trumpeter KV-I, an orange box Jag Panzer IV, and a 217 Bomber WIP. 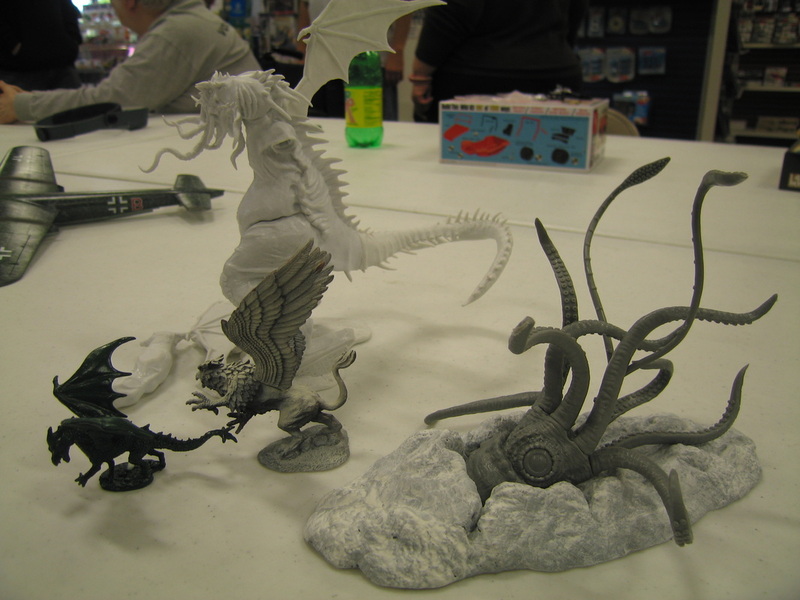 Ed Swaim presented a Pegasus Nautilus with a squid base WIP, and vinyl figures of a griffon and 3 dragons he picked up at a gaming store. John Montgomery presented a 1950 Chevrolet WIP and a Trumpeter E-100. 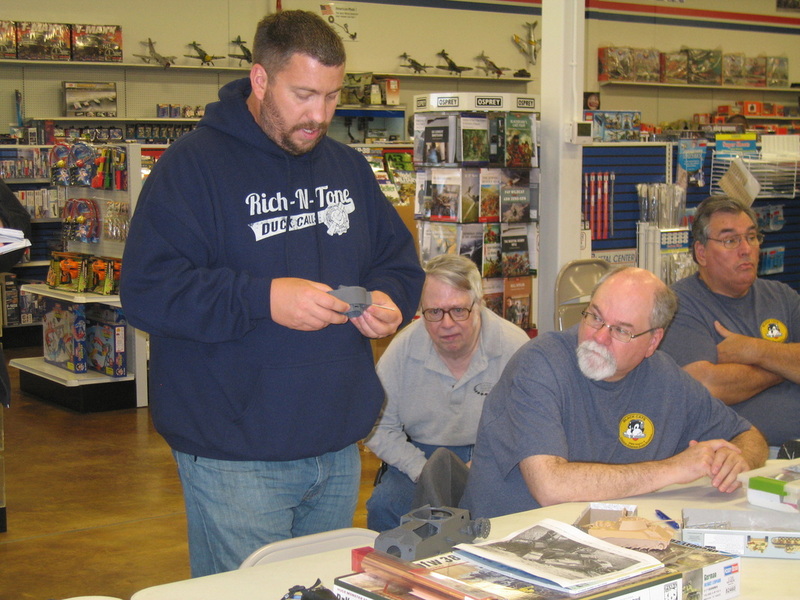 Matt Bond presented 2 1/48 British Crusaders, Mk I & Mk. 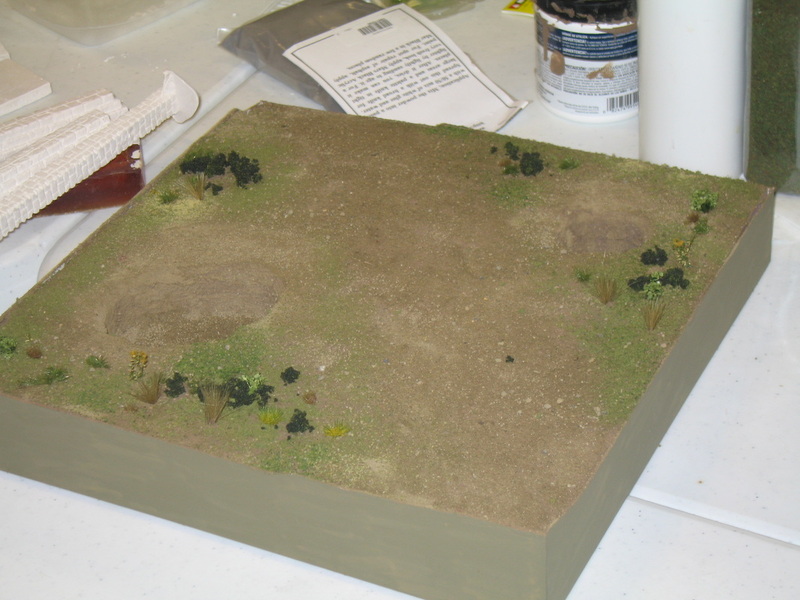 III, WIPs. Ken Faussett presented a WIP Meyers “Manx” with an engine detail set. 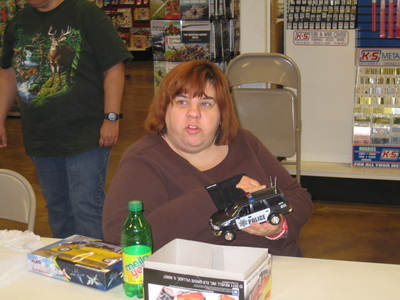 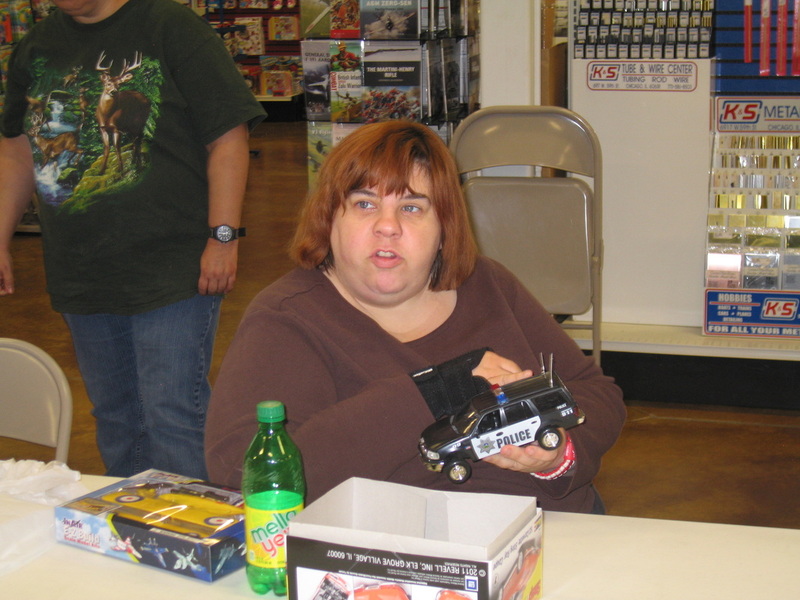 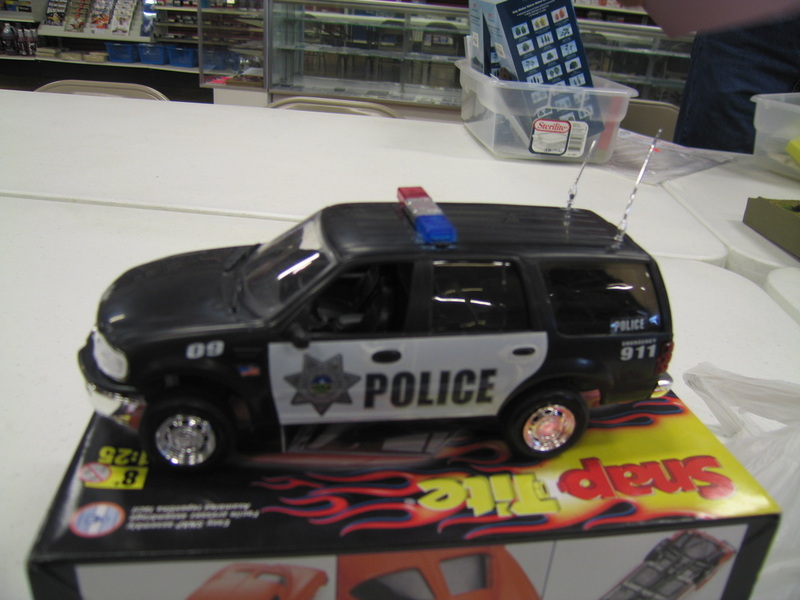 Shawn Boody presented a Police SUV and a NIB airplane. 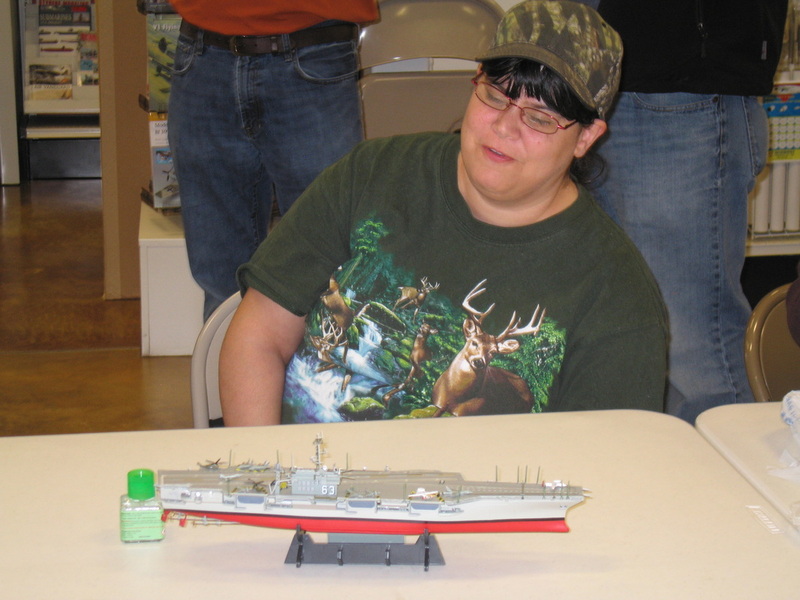 Traci Derrick presented a USS Kitty Hawk. Cliff Bullock presented 5 1/72 PST armor pieces: a KV-1A, a KV-1B, a KV-1C, a KV-1E, and a KV-8. 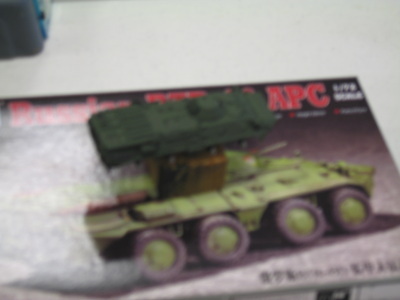 Mike Warren presented a Trumpeter 1/72 German Sturmgeschutz IV WIP and a Russian BTR-80 WIP. 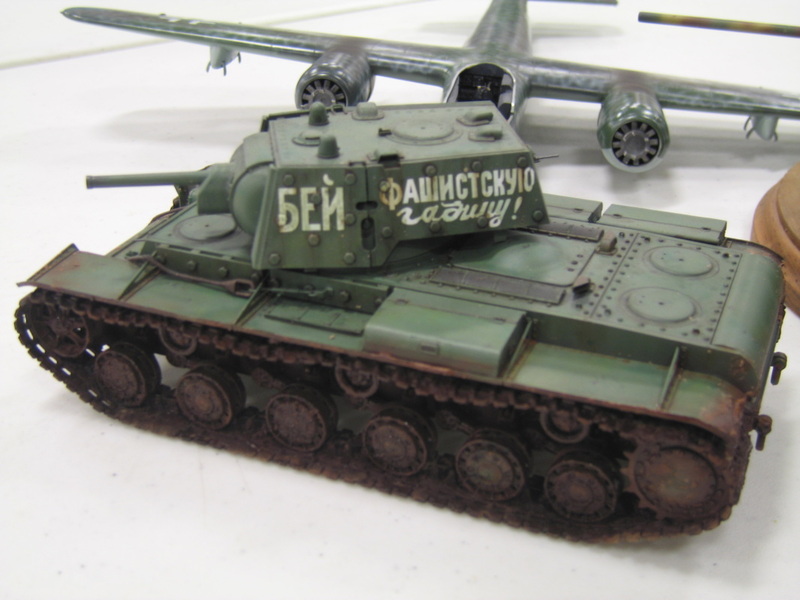 Ken Childres presented a Hobby Boss 1/35 VK1602 Leopard WIP and a 1/16 Panda PzKpfw 38(T) WIP. 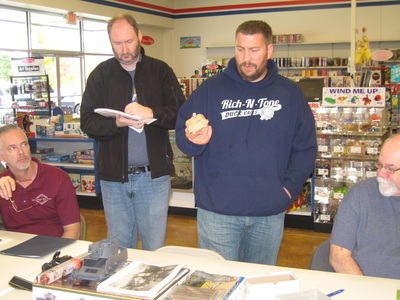 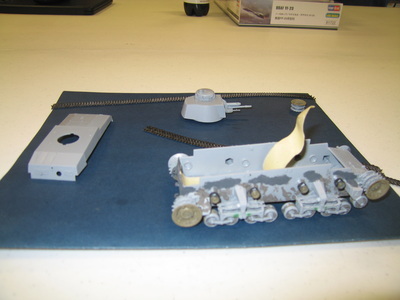 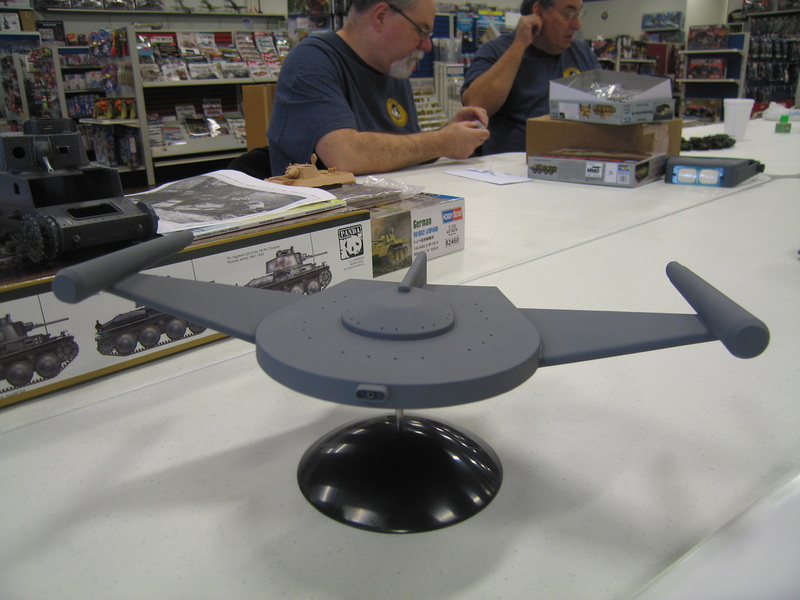 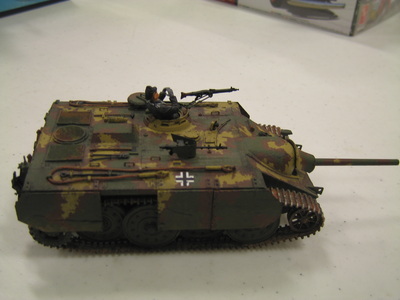 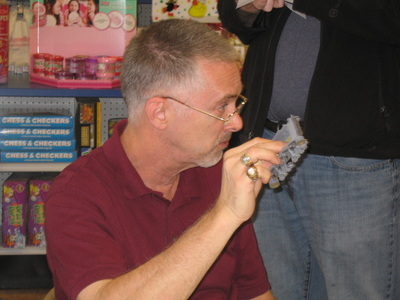 Rick Knapp presented a Tamiya XCMK-35(T) WIP. 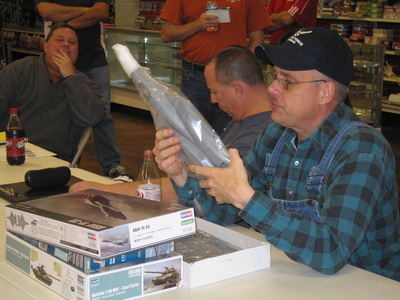 Sam Macheak presented an NIB HobbyBoss USAF XF-23, an NIB Russian T-90, and an NIB Italeri Global Hawk. 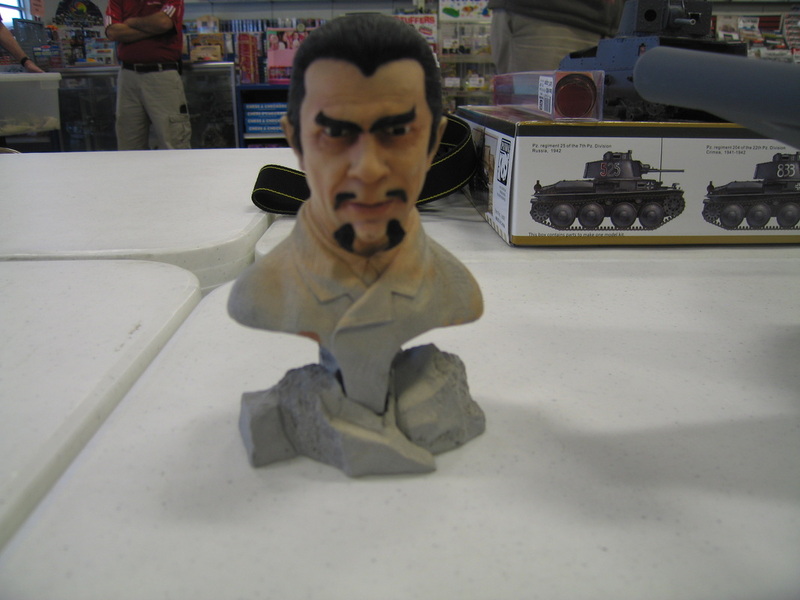 Brent Bristow presented a WIP bust of Bela Lugosi from White Zombie and a WIP Star Trek TOS Romulan Bird of Prey. 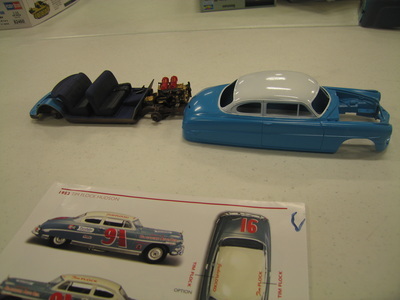 Richard Buzbee presented a WIP Hudson Hornet.